EHO Tex presale invites are live! Visit our landing page and get your invite! Presale starts 17th of April. Our presale starts TOMORROW, 17th of April 2018. 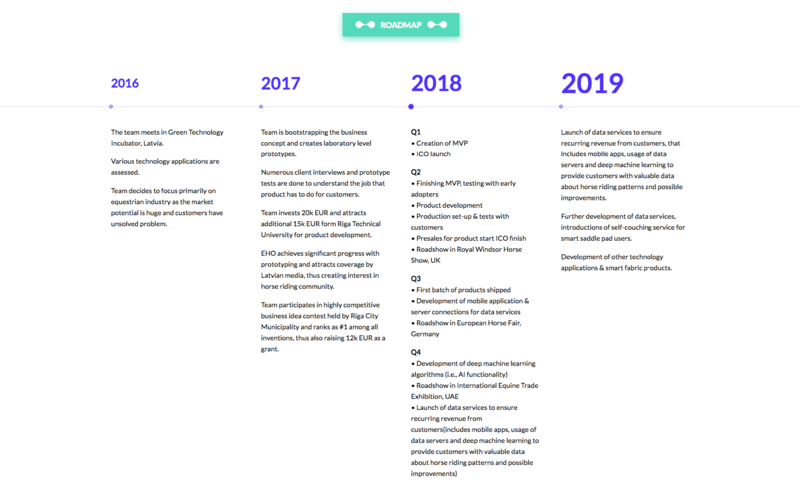 Join our Telegram group - https://t.me/EHOTexOfficial and Telegram Announcements channel https://t.me/EHOTexAnnouncement to be up to date with the latest news. 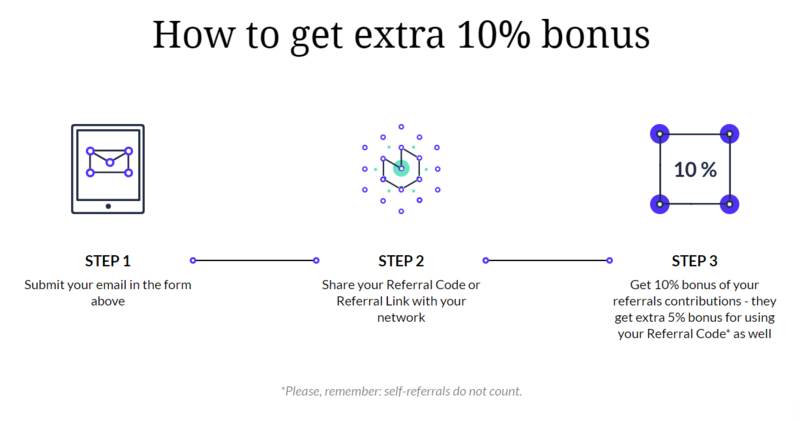 EHO Token presale has started. 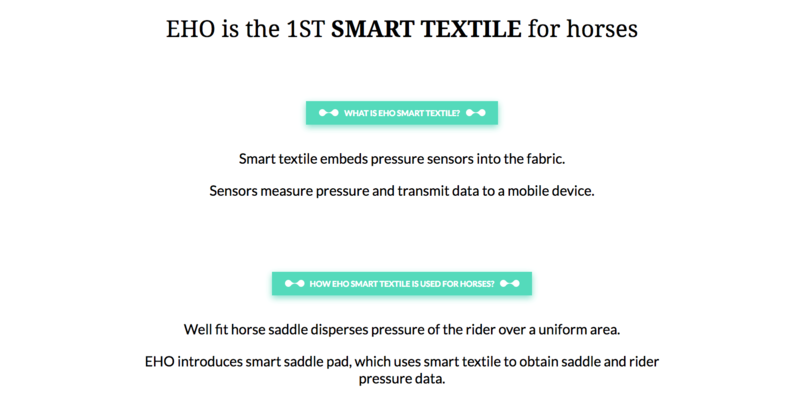 Head over to ➡️ https://tokenportal.eho-tex.com to buy your EHO Tokens. Do not miss the 25% discount! Have you referred your friends yet? Each week the Crypto Divas interview the movers and shakers in the crypto world. 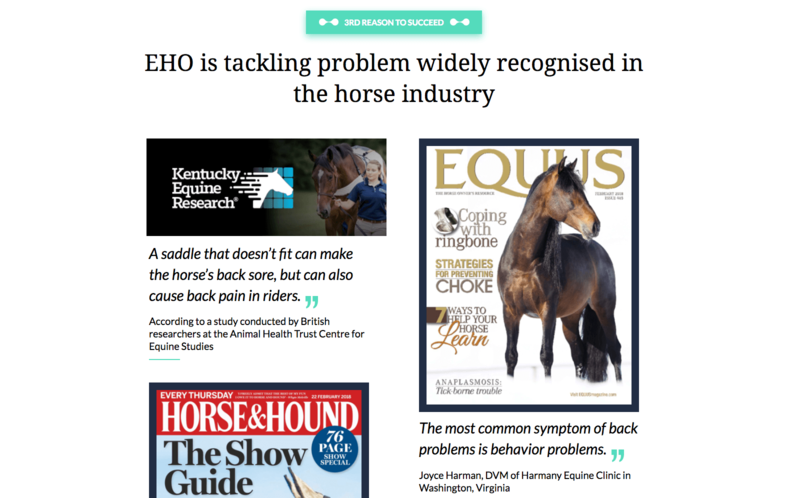 This week they interviewed Oskars Priede, the CEO of EHO. 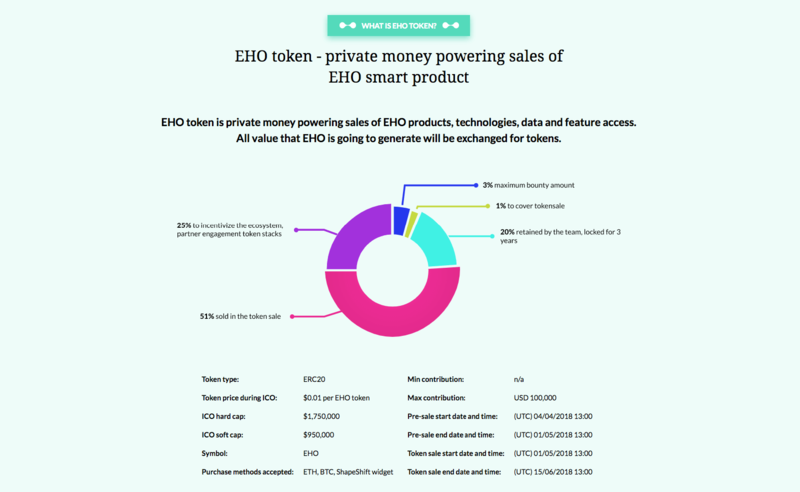 Also, EHO Token presale is still open. 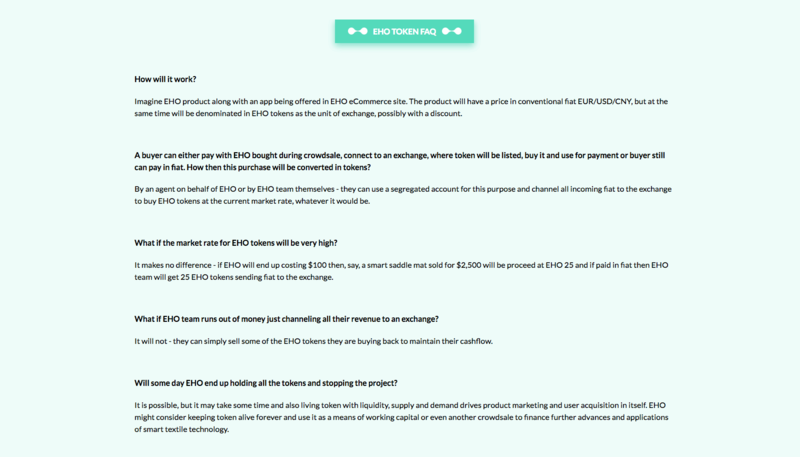 Head over to ➡️ https://tokensale.eho-tex.com/ to buy your EHO Tokens. Do not miss the 25% discount!